SALT LAKE CITY – On Wednesday, the Utah Pride Center released an amicus brief filed with the United States Supreme Court, which urges the Court to strike down Proposition 8 and begin dismantling all systems of legal discrimination against the country’s lesbian, gay, bisexual and transgender community. Utah Pride was joined by 26 like-minded organizations from numerous states in submitting the brief, and calling on the Court to uphold appellate court rulings in both the Defense of Marriage Act and Proposition 8 cases currently pending. 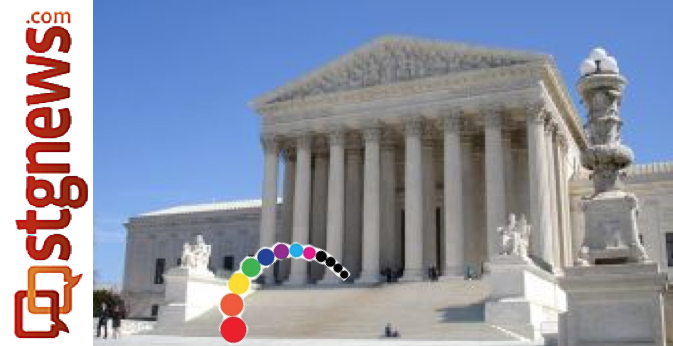 Attorneys Paul C. Burke and Brett L. Tolman led Utah Pride’s Amicus Project and, along with a talented and strategic nationwide coalition, authored the briefs filed with the Supreme Court today. Burke is a founding board member of the Utah Democratic Lawyers Council, while Tolman is the former U.S. Attorney for the District of Utah, appointed by President George W. Bush. “This brief is about arguing on behalf of the millions of Americans who feel hopeless that legislation on a state level will ever advance their cause,” Tolman said. “There is a system of discrimination set up in states like Utah, where certain local laws offend the Constitution and do harm to the lives of gay Americans,” Burke said. The Supreme Court has scheduled oral arguments for these cases on March 26 and 27. Utah Pride Center Amicus Curiae Brief in Hollingsworth v Perry and USA v Windsor, both on Writs of Certiorari, Supreme Court of the United States, Case Nos. 12-144 and 12-307.